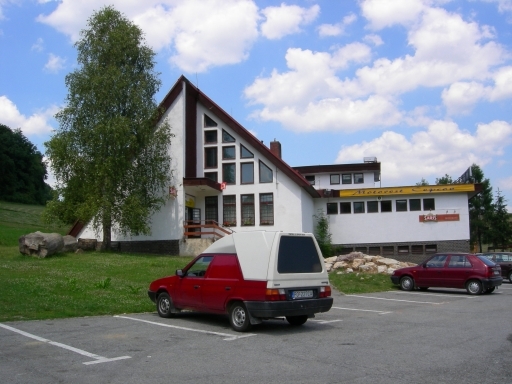 Roadhouse Čepcov is situated near the main route of international road towards Prešov – Giraltovce- Svidník – Poland. It is in the cadastre of village Kuková, 6km far from city Giraltovce, 20km far from county town Prešov and 23km from recreation area Domaša. 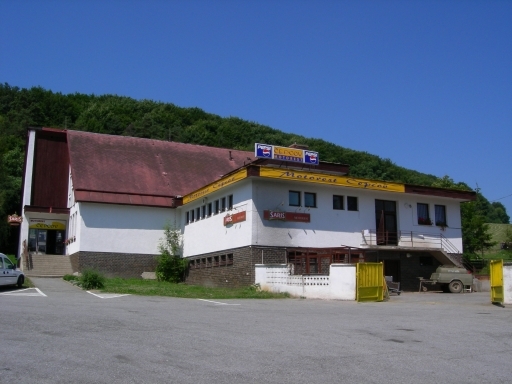 Geomorphologically the roadhouse lies in furrow Raslavická brázda in Ondava Highlands. 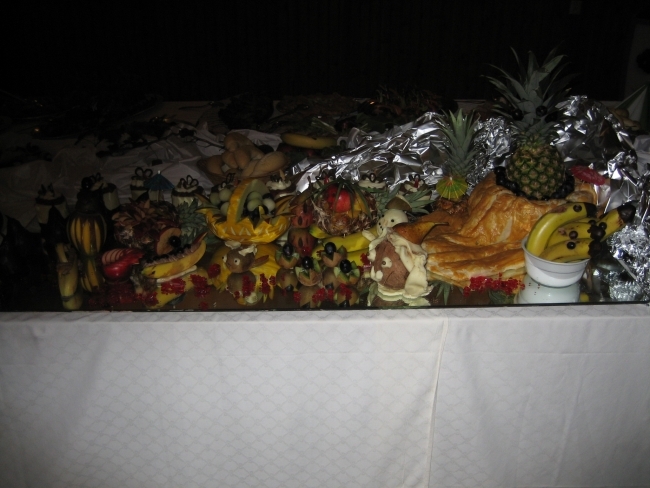 The space of the roadhouse was reconstructed in order to serve the motorist and public for relax and fun. 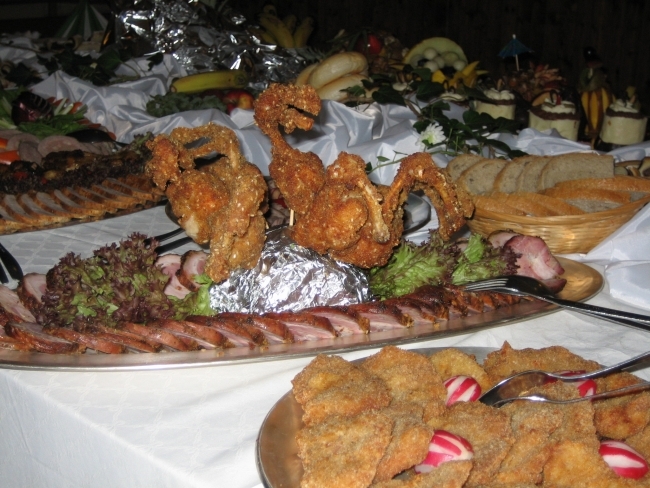 In the restaurant of the roadhouse, all the customers can taste delicious regional specialties, but also international cuisine. There is a possibility of organizing wedding parties, christening parties, family and social gatherings, burial feasts, dance parties on the summer terrace with live music, grilling and roasting. The accommodation capacity is 10 beds. 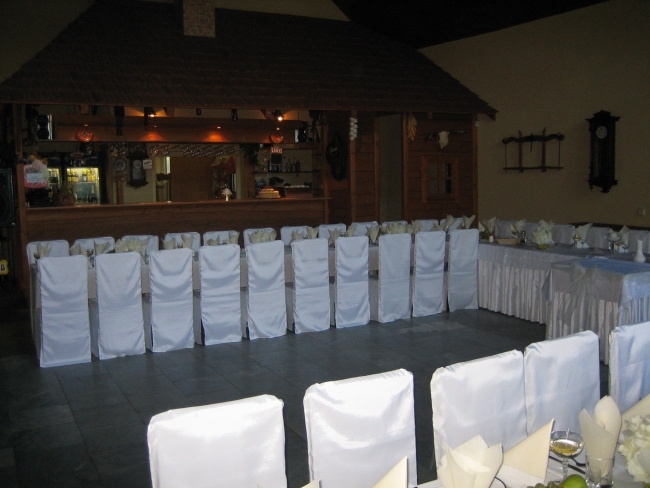 There are three rooms available, which serve for accommodation of guests during social events. Customers can try horse riding and explore the wonderful surroundings of the roadhouse. Other types of agrotouristics develop here, too. For this reasons roadhouse is not just a rest place of motorists, but also a holiday aim of families with children.